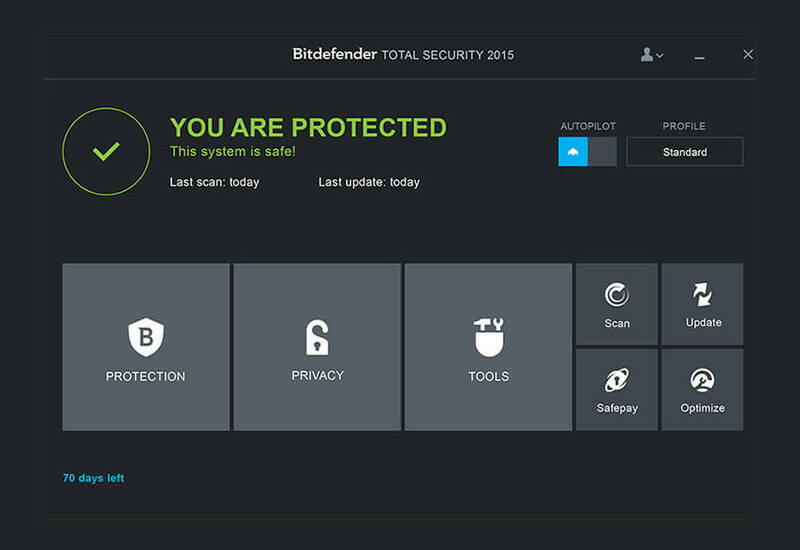 Bitdefender Total Security 2015 is an all-in-one security package for your computer. 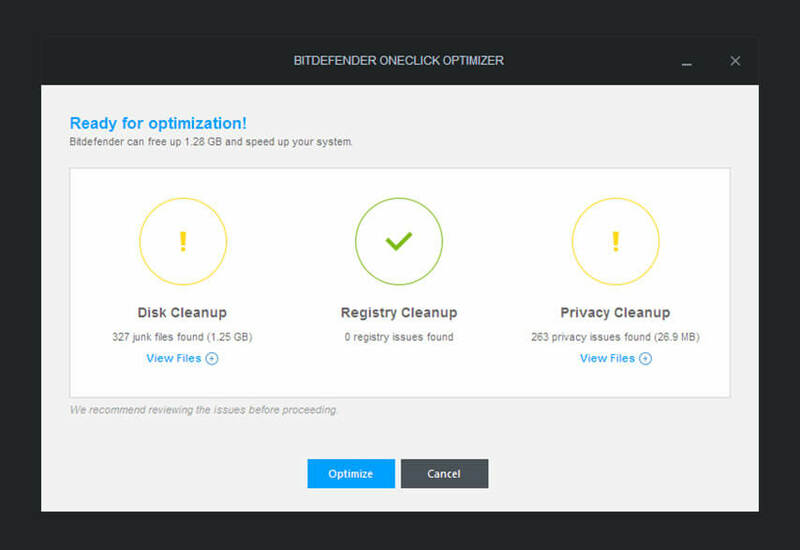 It provides protection against malware (viruses, trojans, spyware, adware, etc. ), has a built-in firewall, helps guard online transactions, protects your privacy, and more..
Absolute Silence: Save time and avoid all hassles – the Autopilot makes the security-related decisions for you! Safe Social Networking: You trust your online friends. But do you trust their computers? Total Privacy: Threats to your privacy keep diversifying.